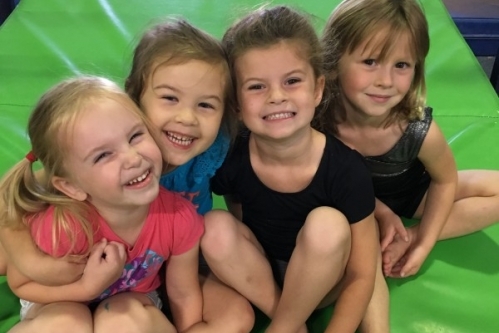 North Jersey’s premier Gymnastics and Cheerleading training center located in Flanders, New Jersey. Home to many State, Regional, and National Champions. Here at Northern Elite we pride ourselves in training "Champions For Life." Come join our family and reach your full potential! Northern Elite is CMN Top Local Partner! Stay up to date with what has been going on in the gym through our Instagram and Facebook pages!